These enchanted volcanic islands are part of Ecuador’s treasures and are located 972 kms west of the continent. They served as the basis for scientific studies which led to publication of the groundbreaking On The Origin of Species by Darwin. The Galápagos islands have been declared a Natural Heritage of Humanity site by UNESCO in order to protect this unique place on earth. 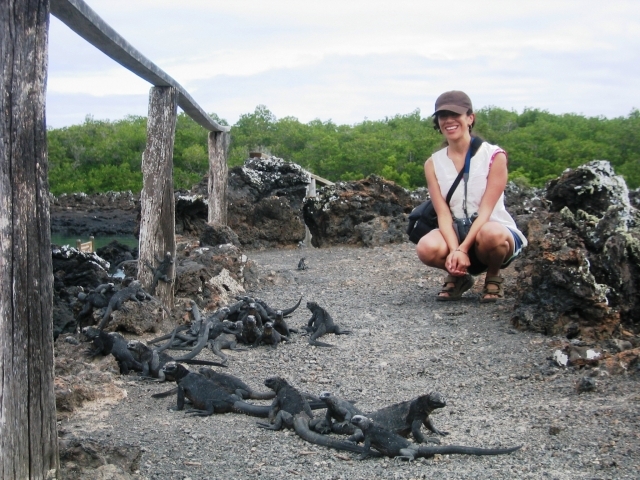 Galápagos is one of the few places where you can closely observe animals and birds unafraid of humans. 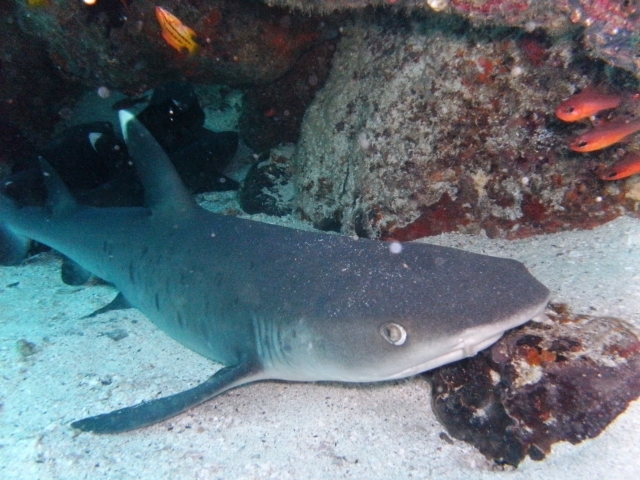 You can snorkel and see sea lions, marine iguanas, penguins, sharks and more in a magical underwater world. We offer you a wide variety of options to visit the islands: Small or large boats of different categories, combination hotel and daily boating, and delightful island hopping tours which combine three inhabited islands. Red Mangrove Net. It conveniently offers a net of first class lodges and visits to the islands in comfort. More info available here.